Can’t decide on a wedding photographer? Not sure where to start looking? 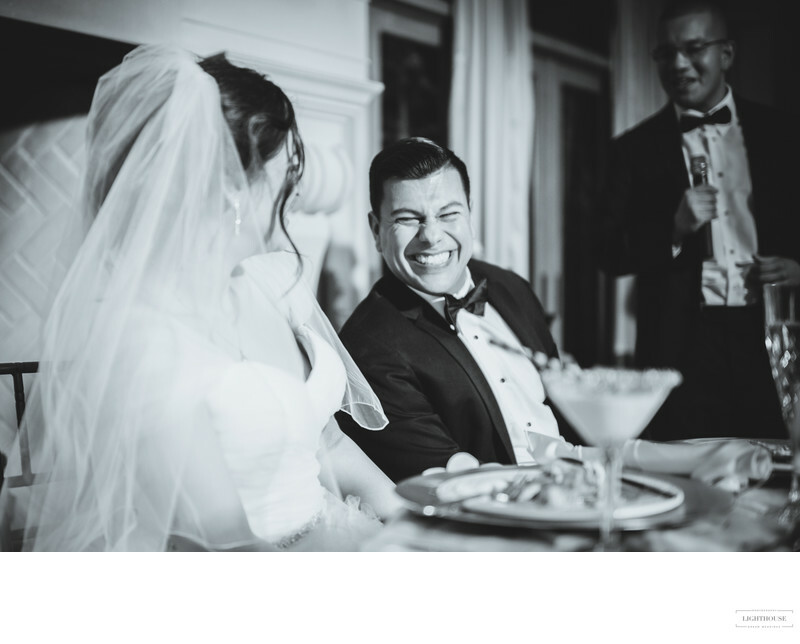 Here’s what to keep in mind when choosing a Long Island wedding photographer. 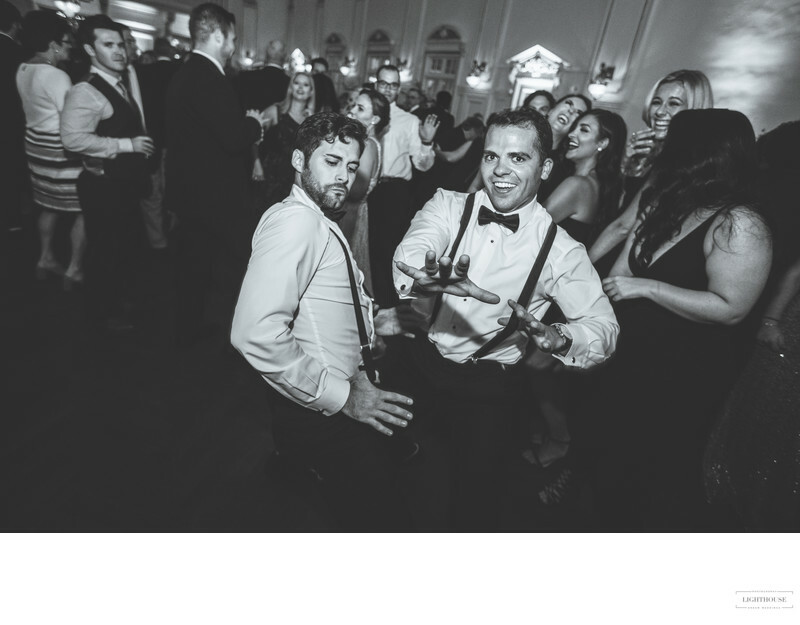 Finding the right Long Island wedding photographer depends on choosing someone you can have a strong rapport with. You want to be able to communicate easily, clearly, and effectively so there’s no misunderstandings or last minute changes to throw off your special day. You also want someone who loves their work and whose work you love! For many couples, the wedding day is an exciting, romantic blur. Once it’s done, you want to have beautiful photos to help you remember every moment. But choosing a photographer can be stressful, especially if you don’t know much about photography. Where should you start? Let’s get this out of the way first: we know wedding planning involves juggling a lot of logistics! Some venues partner with a limited set of vendors. Some photographers won’t be available on your wedding day. Some packages will be out of your price range. And they all get into wedding photography because they love weddings and want to help you have the perfect wedding day. Reaching out, and sharing a little bit about what you are looking for, is the first step to choosing a photographer. Long Island wedding photographers often photograph events all over the island, traveling from Brooklyn to Montauk and back again multiple times within a month. When you work in that many different locations, you become very versatile. But every photographer has their preferences. Some Long Island photographers are true castle photographers, working as frequently as possible in the Gold Coast mansions of the North Shore. They have relationships with the foundations that own these historic houses, know all the best photo spots, and live for the glamour of a castle wedding. Other local photographers can’t resist a beach wedding. They’re experts at navigating shifting sands and reflected light to get the perfect shot. They know which beaches can be accessed any time of year and which spots you need permits to visit. They love the casual, laid-back vibe of a beachside party. Some Long Island wedding photographers would be happy to spend every weekend at a vineyard wedding, while others specialize in formal parties in the Hamptons. It all depends on the photographer and their personal style. 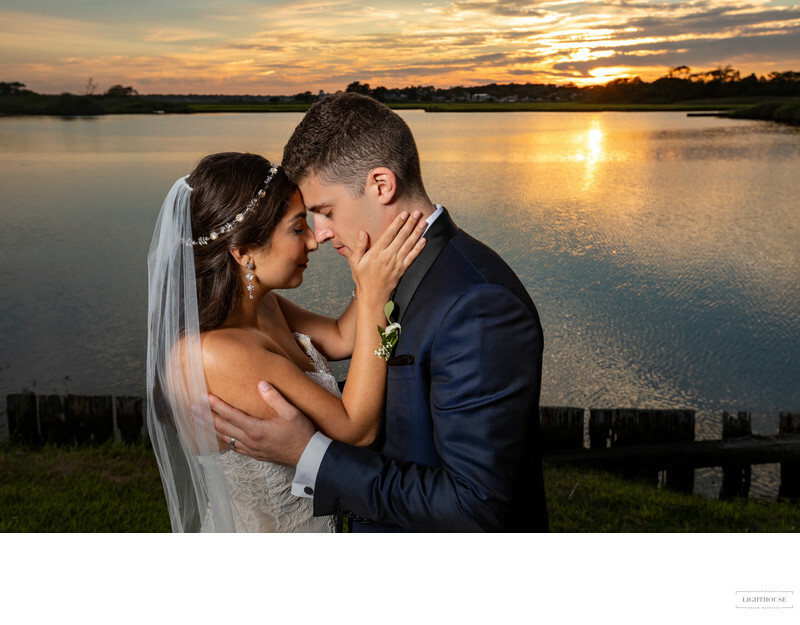 There are dozens of Long Island wedding photographers out there, but choosing the right one for your special day often depends on finding the one who is a perfect match for your particular style, venue, and vision. Many photographers have a contract or FAQ that answers common questions. But don’t be afraid to ask your own. Part of choosing a photographer is finding someone who listens to your concerns with attention and who can help you solve any problems that arise. 1. Recommended photo locations. Do they recommend taking photos somewhere other than your ceremony and reception sites? Where are these spots? Are they crowded? Will you need special permits? 2. Preferred photography style. Will they take lots of candid photos or staged portraits? How well do they know your religious tradition and important moments during the ceremony? Do they shoot black and white or editorial photos? Will you have to do your own thing in portraits, or will they recommend poses or props? 3. Wedding photography timeline. When will the days start? Will they take photos while you’re getting ready? Will a second photographer be with your partner? Will group portraits be done before or after the ceremony? 4. Plans for contingencies. Do they have somewhere they can take you for indoor photos if there is bad weather? Will power outages or other emergencies at your venue affect them? What will happen if they are sick on the day and can’t make your wedding? 5. Turnaround time for photos. When will you be able to see an online gallery? When can you expect a wedding album to be done? 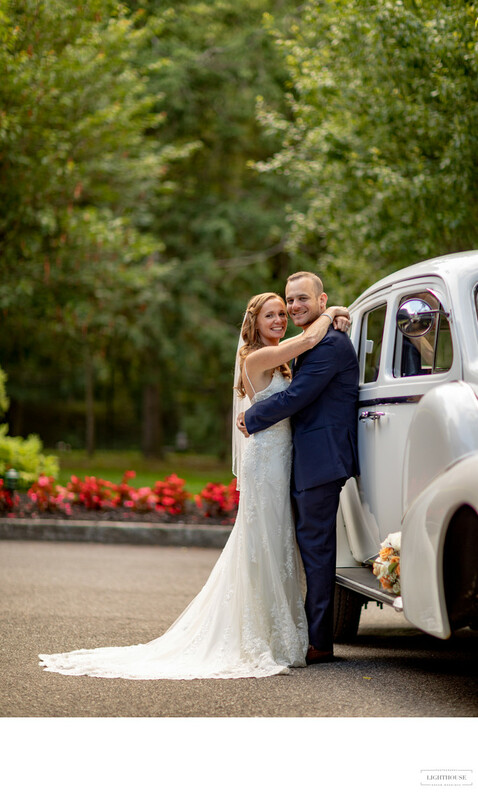 In the end, choosing the right photographer for your Long Island wedding is a combination of practical research, logistics (after all, you need someone you can afford who is available on your wedding day! ), and a general feeling of fit. 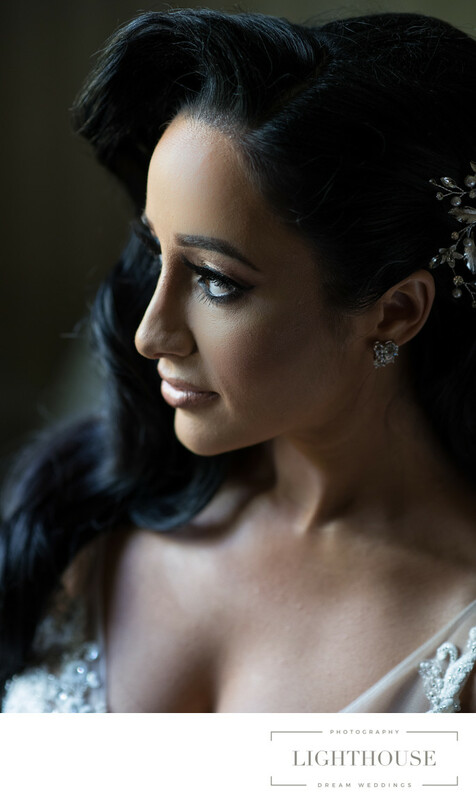 When you look at a photographer’s portfolio or sit down to ask them your questions, you’ll get a sense of who that person is, how they work, and whether they can integrate into your vision of your wedding day. If you have a gut feeling that a certain photographer is right for you, go with it! But if you’re still having trouble finding just the right person, get in touch here! [link] We can answer your questions, share our portfolio, and pair you with the perfect Long Island wedding photographer for your special day.